Students who struggle with their academic studies, need someone who is not only qualified but also a professional with the required set of skills to deliver quality service. We provide the help, support and encouragement in order to be able to ensure that you gain the confidence that will deliver optimal results. At Tutoring Lounge we make sure that all our team members are equipped with not only with their qualifications but also must have the industry experience as it enrich the quality of our services. All our tutors have the expertise to offer their services for VCE, College and University students. 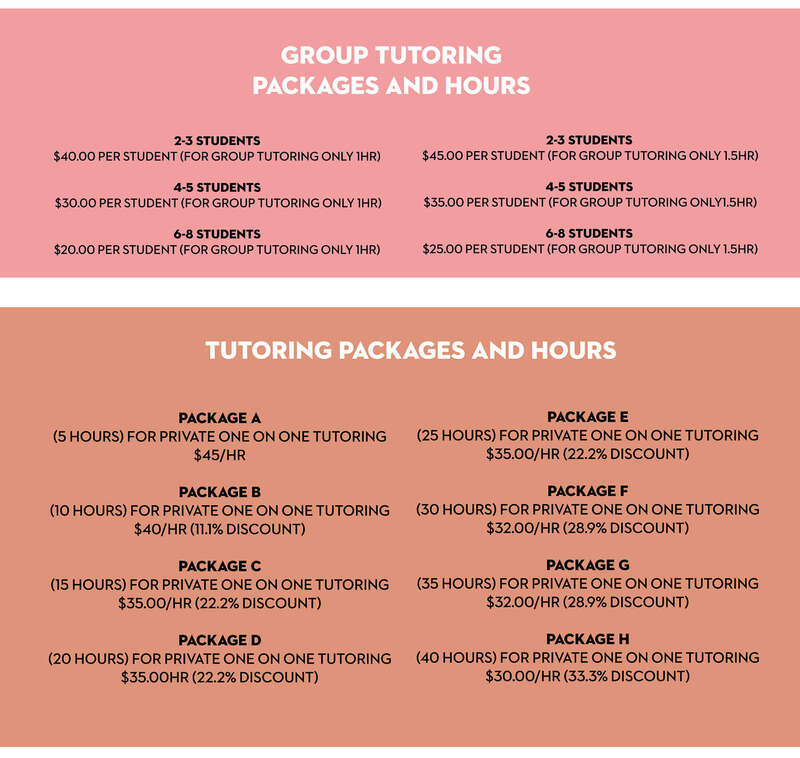 Tutoring lounge offers each student the opportunity to select tutors on the basis of their skills and experience they have. We ensure that all our tutors are highly qualified and have the required skills and expertise. At Merit Tutoring we offer our services to high school, college and university students, tailored to suit the individual areas of interest of each student. At Tutoring Lounge we know what it takes to study while you also have to work to support your studies, as we all have gone through the same. We have Tutors who can help you with the assignments and exams for specific subjects we have previously studied.